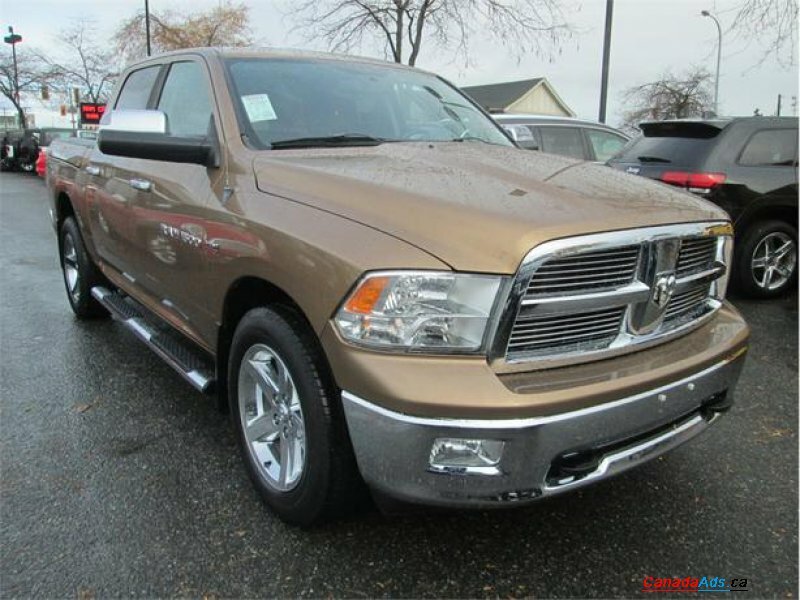 POSTED BY: Wille Dodge Chrysler Ltd. 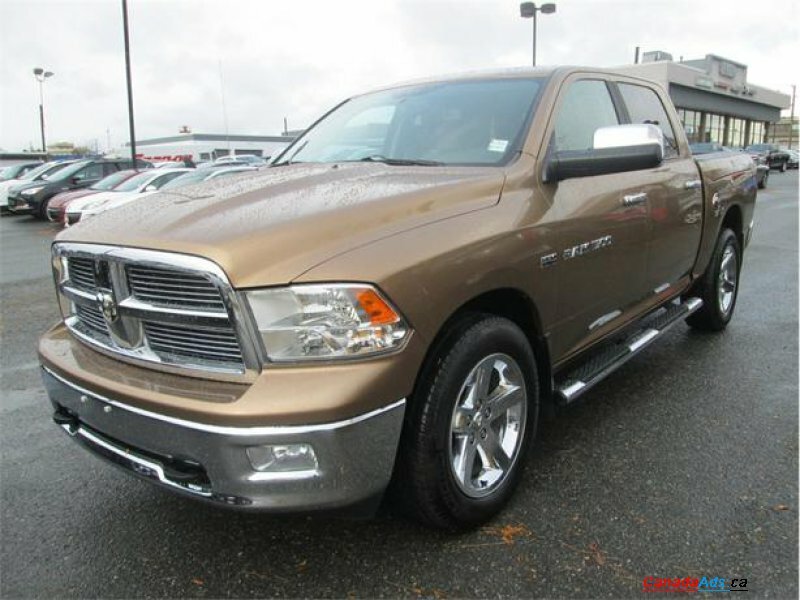 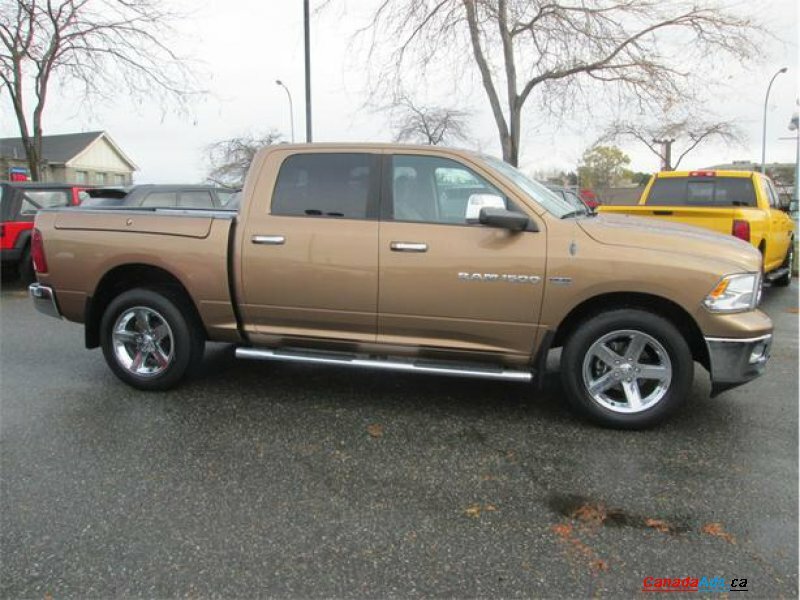 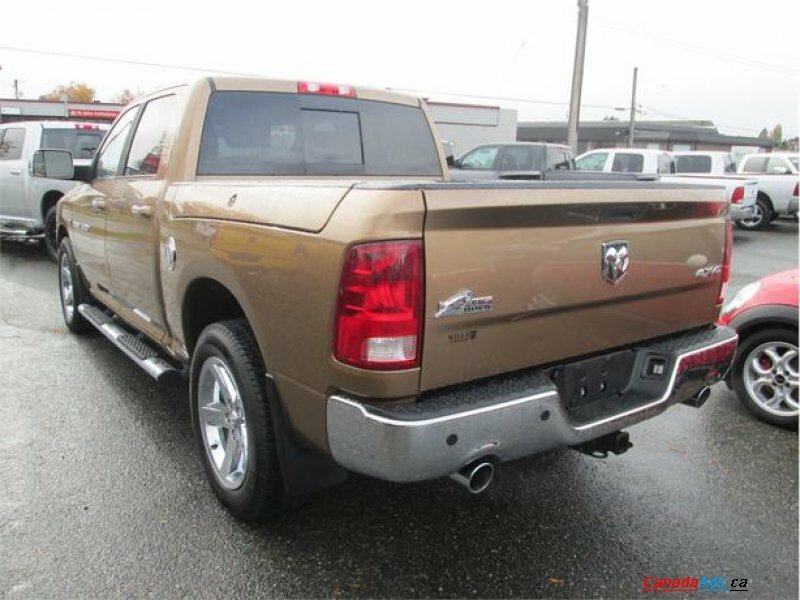 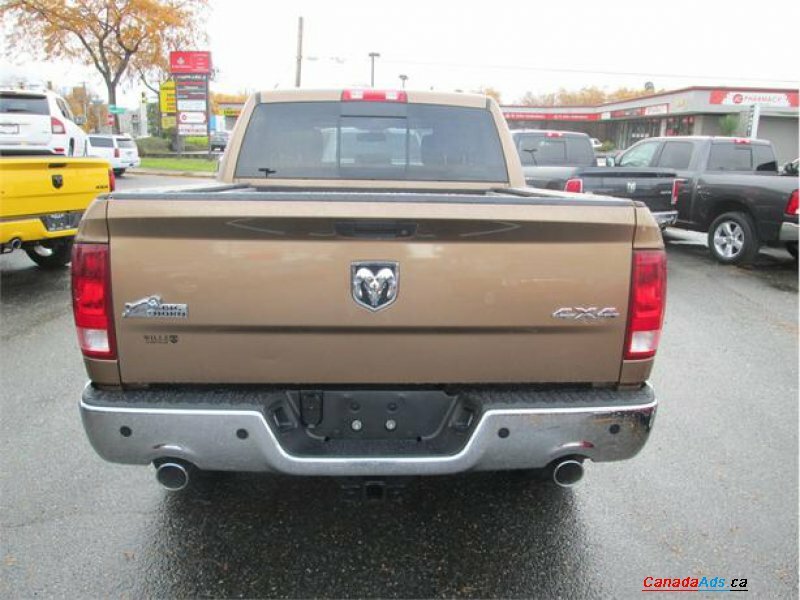 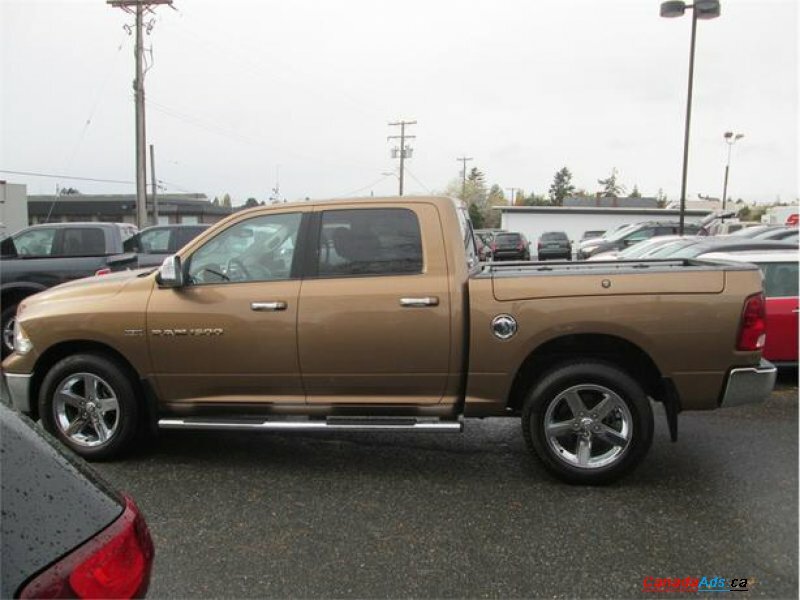 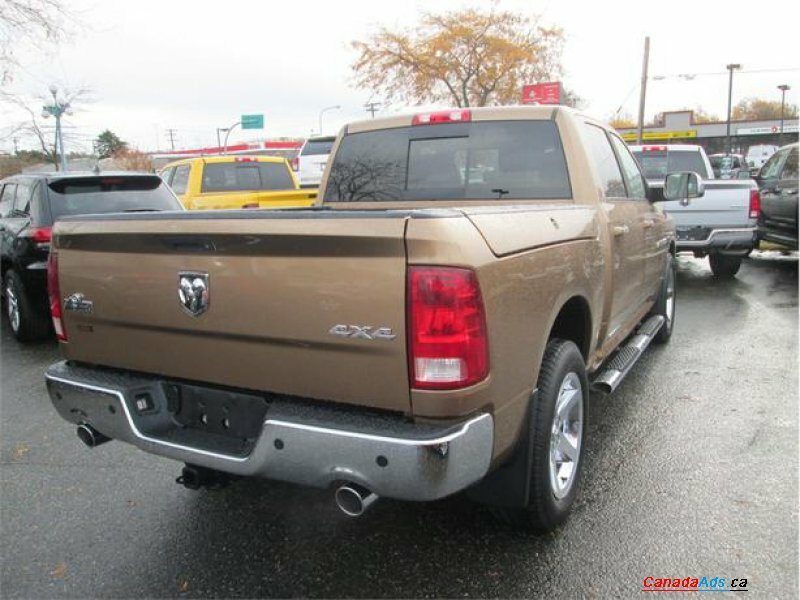 This is a one owner local Truck, Equipped with Premium Cloth Bucket Seats, 5.7 Litre Hemi V8, Rambox, Fog Lamps, 3.92 Rear Axle Ratio, 9 Alpine Speakers wSubwoofer, Security Alarm, 20 Inch Chrome Wheels, Remote Start, 60/40 Split Folding Rear Seat, Anti-Spin Rear Axle, Dual Rear Exhaust, This is a very nice Truck. 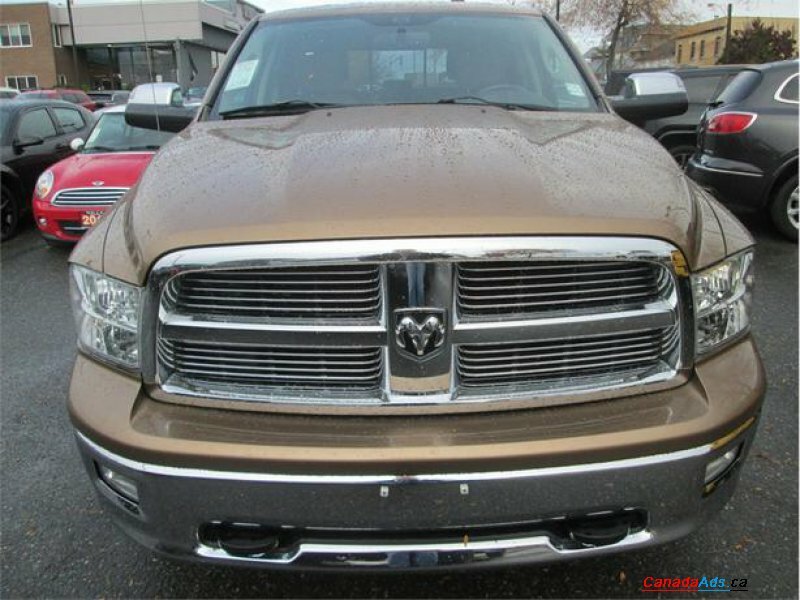 Use this form to email Wille Dodge Chrysler Ltd. directly.